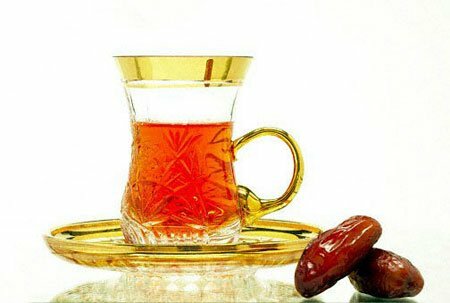 The holy month of Ramadan starts on May 17th, while fasting hours are to exceed 13 hours a day. From physical point of view, the digestive system gets a break during the fasting period and starts to cleanse and detoxify. Gentle exercise and yoga flow and pranayama (breathing techniques) eliminate toxins from the body faster, which results in battling headaches and tiredness during the day. During this summer it is important to keep a healthy balanced meal and exercise plan to maintain your optimal physique. Many scientific studies have indicated that fasting can be slows down metabolism in the body. This means that our diet should be such that we maintain our normal weight neither losing nor gaining weight. However, those who are overweight can be very good benefit to losing some more weight by means of fasting. This should be done by eating healthy foods and following DiFit Complete Ramadan Meal & Exercise Plan. Ideally We can see many fasting males are losing too much weight during Ramadan. At the same time, Muslim women fear the opposite: putting on weight – which can easily happen either by overeating or eating the wrong things during the month. What are the best ways to diet and exercise during Ramadan? Doing some light resistance exercise when fasting is a good thing – it helps to keep the system working and blood circulating. This split program is designed on the basis of your anatomical structure. It is 100% beneficial to you during Ramadan without a Hassle! Training duration will be 45 minutes Max. Never skip your warm-up & cool down stretch. Do not try to do extremely harder with heavy load. Do not eat lots of fried and fatty foods as it will counteract the good work you do at the gym. During Ramadan in the UAE what is the best time to workout? Weight Training should be done after 2 hours of Iftar or preferably just before Suhur. Yoga can be consider in the morning, just before the Iftar or or later in the evening 2 hours after Iftar. This is the way you can continue to practise but won’t burn too much vital energy needed through the day. If the Physical activity might look like a challenge during Ramadan. In fact, introducing yoga into your life style during this holy month of fasting is highly beneficial for your body and mind. Yoga is extremely powerful during fasting as it helps to maintain body fitness and positive attitude, battle stress and food cravings, bring in reflection and meditation into a daily routine. From spiritual point of view, Ramadan is the time for reflection and devotion. Some train for speirtual reason. Meditation is an essential part of yoga life style, which helps you to keep a good mood during the fast, battle stress and slow down the rhythm of the modern life. The holy month is all about training and nutrition. 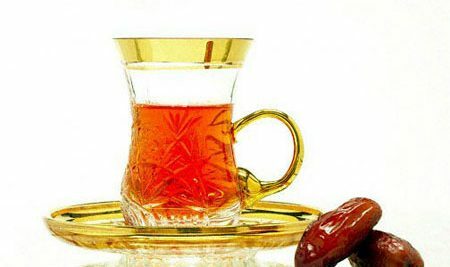 So for those who are able to do it safely, in correlation with right exercise form and and technique – in moderation – is a good habit to include in your Ramadan. 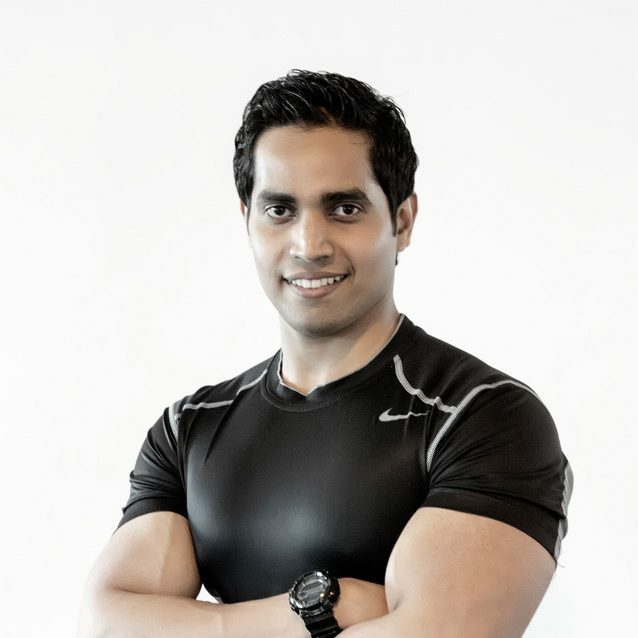 Shihab is a Master Personal Trainer and personal fitness coaching specialist who is the founder of DiFit in the UAE. He works with clients in Dubai and Sharjah and can create the perfect training and nutrition plan for you and your family both during Ramadan and after. To view or download his Ramadan Exercise & Meal Planning Guide simply click the link below.